Design must be functional – perfect symbiosis of comfort and design. 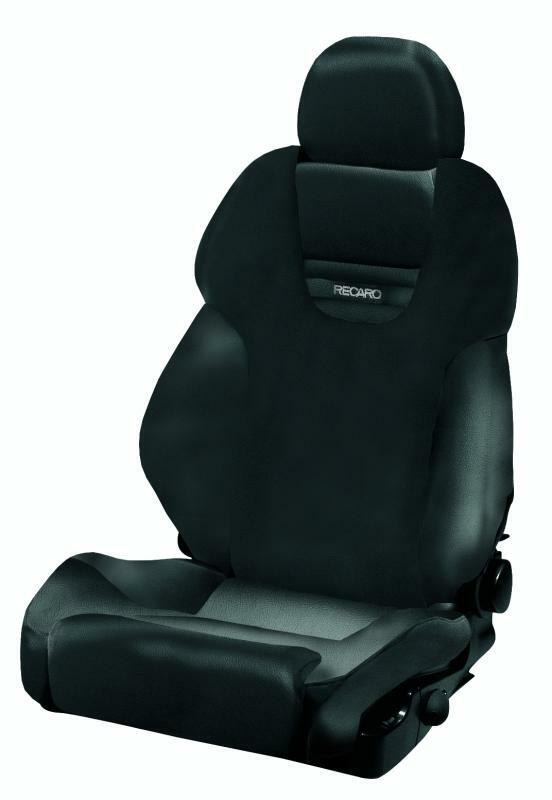 The RECARO Style appeals to demanding individualists for whom lifestyle doesn’t stop at the car door. Revolutionary technology, a maximum of comfort and optimum safety – packed in an attractive sporting design. 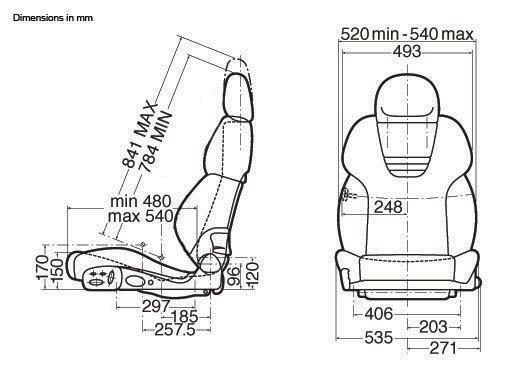 RECARO Airmatic®, height adjustment with combined tilt setting. 60 mm higher than RECARO Style. Comfort Package – Includes: RECARO Vent®, seat heating and electric backrest adjustment.